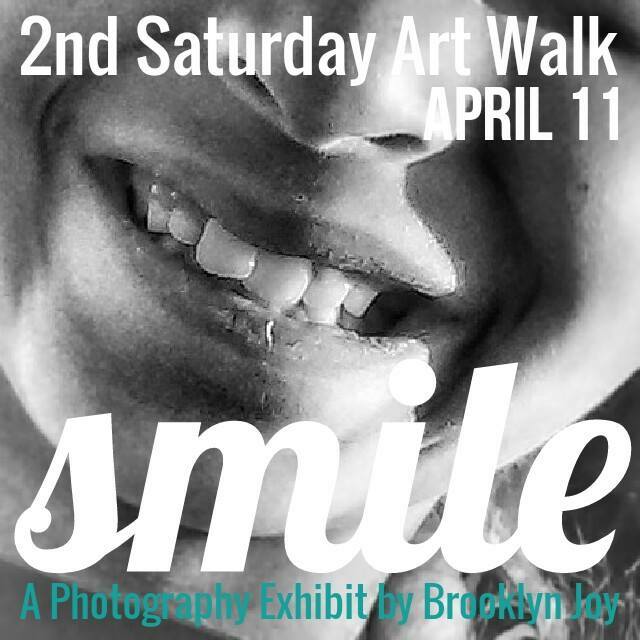 This Saturday, April 11, is the Pomona Art Walk and LOFTon2nd is proud to feature “Smile” – a Photography Exhibit by Brooklyn Joy. Brooklyn is 9 years old and has captured an array of smiles from throughout the Downtown Pomona Arts Colony for this show. Perception is everything. Downtown Pomona is beautiful. View the Arts Colony from the perspective of a 9 year resident. See the beauty she sees every day in the smiles of her neighbors, in the community she calls home. Life Adjacent is a documentary short web series that tells first-person stories that paint the larger picture of our LA neighborhood: community. Episode 11 features Brooklyn Joy (daughter of LOFTon2nd owners Josh & Chara). Check it out. HAIRFACE: BLOOD, SWEAT, AND WHAAAT? 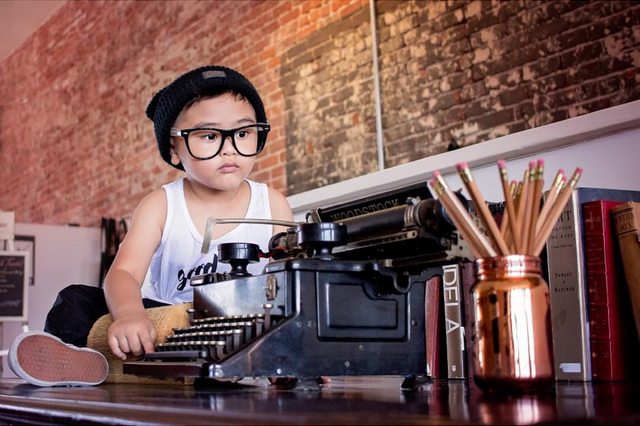 Following up, after a successful debut of his show “On Display”, SGV raised artist Hairface, is looking to spread the message of love through a play on words with clever & witty quotes. Current works to be displayed are guided by Love and all her crazy beautiful moments. Which are as familiar to you and I as the excitement of a first kiss. Medium of choice? Hand drawn in water color pencils, painted with the artist’s very own saliva. He’s about his craft but most importantly bringing people together, as that is where he is truly inspired. Our primary focus is to provide exceptional services for a highly enjoyable experience for you and your guests. 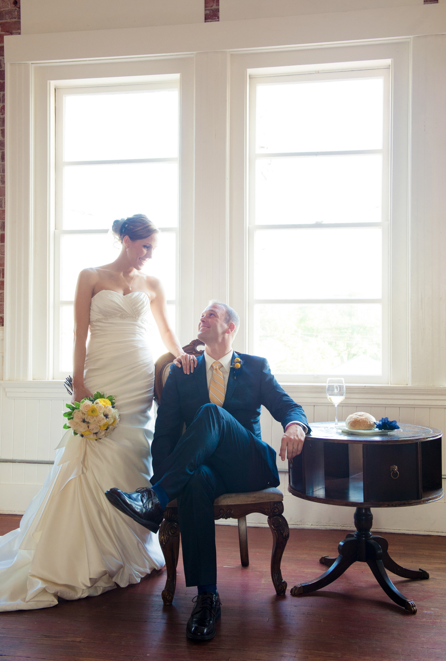 We specialize in small weddings, and respect the preference for simplicity of many couples who decide to plan small. We are especially connected with independent and local artisans to craft custom details for our in-house decor collection. It is an ideal location for smaller gatherings, and especially suited for for non-traditional, creative, urban, offbeat and vintage style weddings and events. Chara Nicole (co-owner of the Loft) is a Certified Wedding Consultant and Event Designer with in over 11 years of experience and hundreds of successful weddings and events produced. Her uncompromising eye for detail and “out of the box” thinking guarantees your event will be handled with experience and expertise. She specializes in creating events for her clients that exude their personality and exceed their expectations. Visit CharaNicole.com to learn more. This holiday season, consider a unique space for your holiday photo shoots and parties. Don the ugly sweaters, sip some nog, toast to the new year and celebrate. Book immediately, space is filling up fast (hint: weekdays are always more available). You have a great idea? We want to support you in seeing it accomplished. Whether it’s by providing space for you to meet with new clients or a space to teach; maybe a space to present your greatness to the world. That’s what we are here for. Talk to us. Tell us what you’re thinking.